fabric has revealed its forthcoming FABRICLIVE autumn schedule as well as sharing a few new surprises. 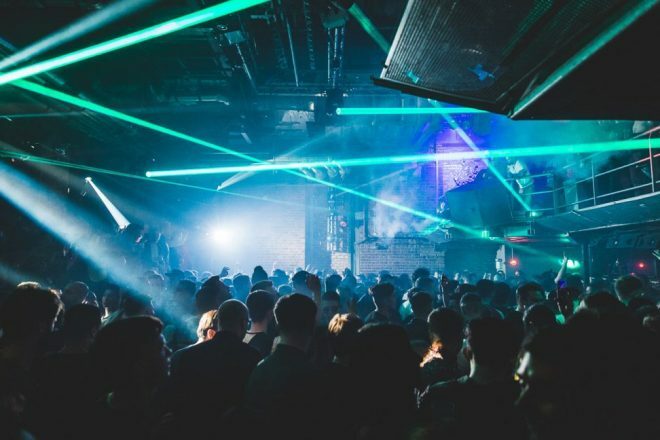 Over the course of the cooler months Room Three will be incorporated into FABRICLIVE programme, allowing dancers to move between the venue’s three iconic club spaces to indulge in a slew of bass-heavy sounds. Kicking off on September 14 with an opening party featuring High Focus Records, Technique Recordings and Tumble Audio, the likes of Metalheadz, AWOL, Nero Presents and more have also been confirmed across the three months. The autumn refresh also includes a new £5 ticket policy that’s set to help fans see their favourite artists at a lower cost, with price increases set to coincide with the unveiling of further artists. To see the FABRICLIVE autumn listings and to grab your tickets head over to the fabric website.